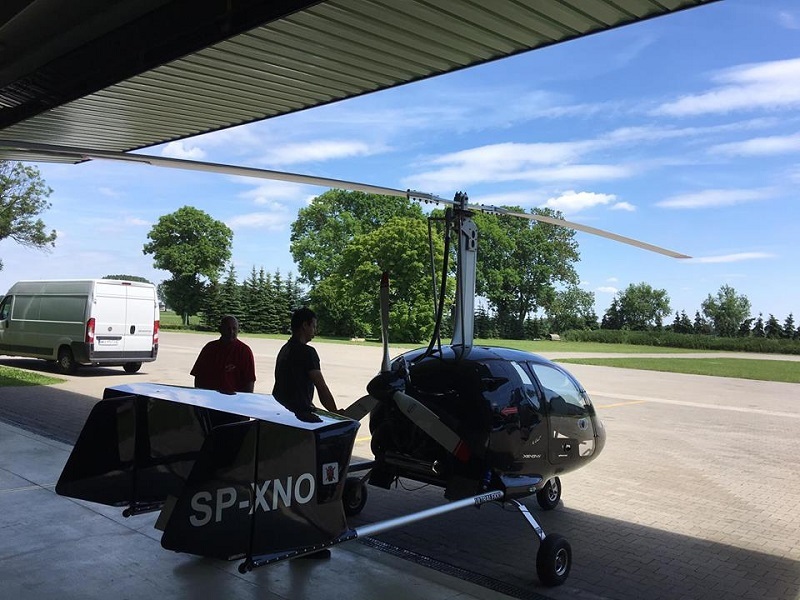 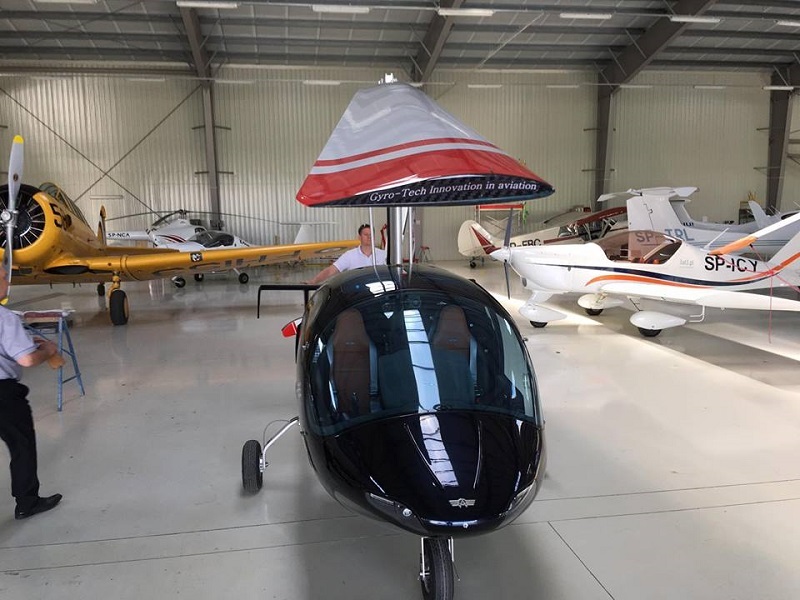 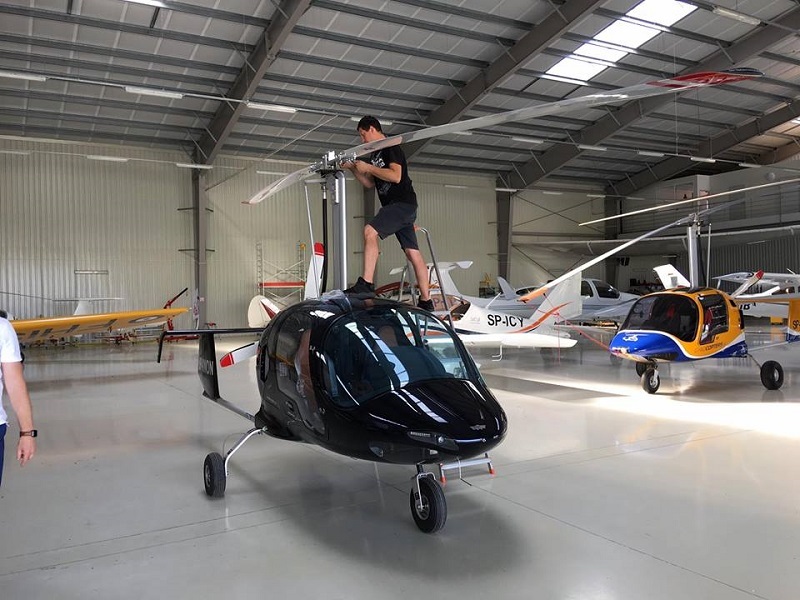 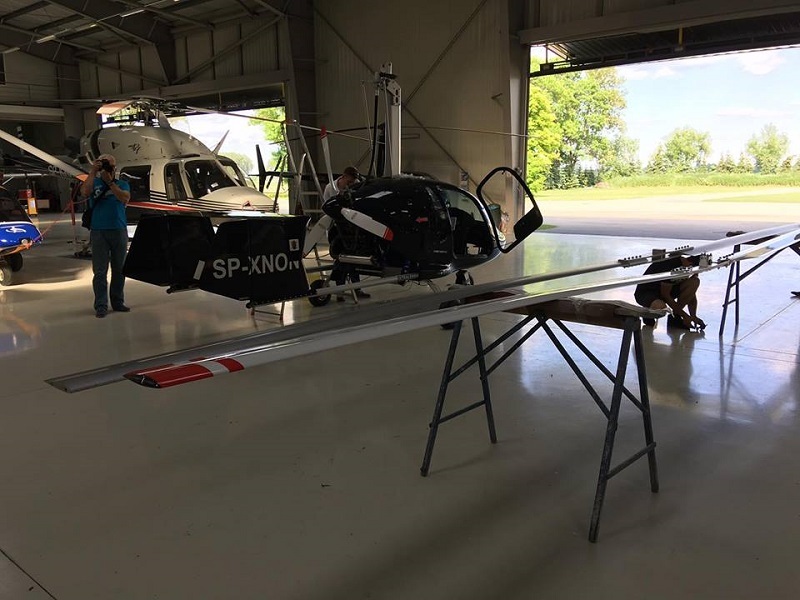 On 9 June 2017, we conducted tests of our new gyroplane rotor NACA 8H12 original airfoil full carbon on a fabric Xenon gyroplane. 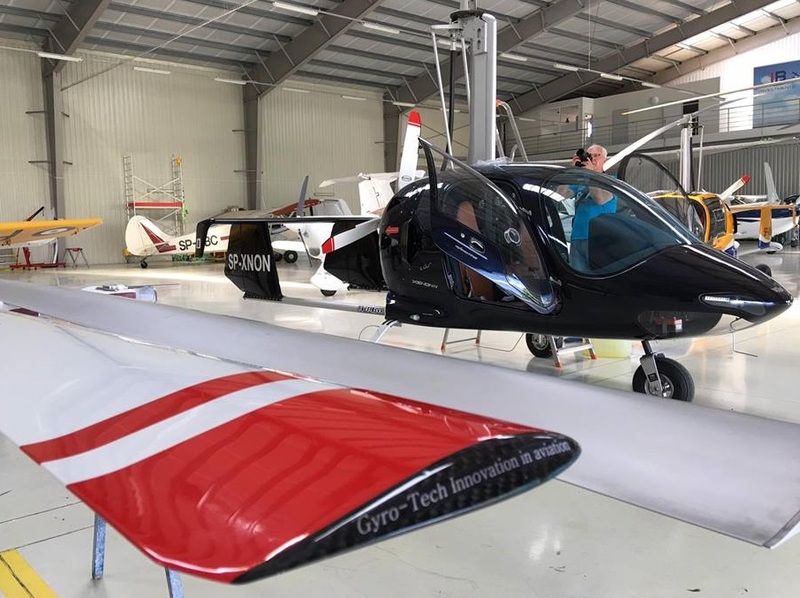 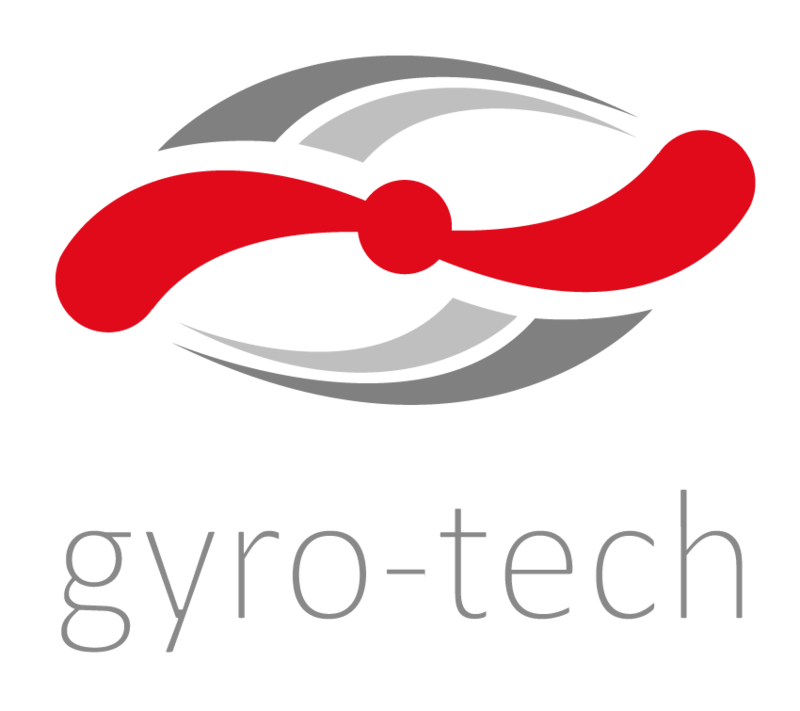 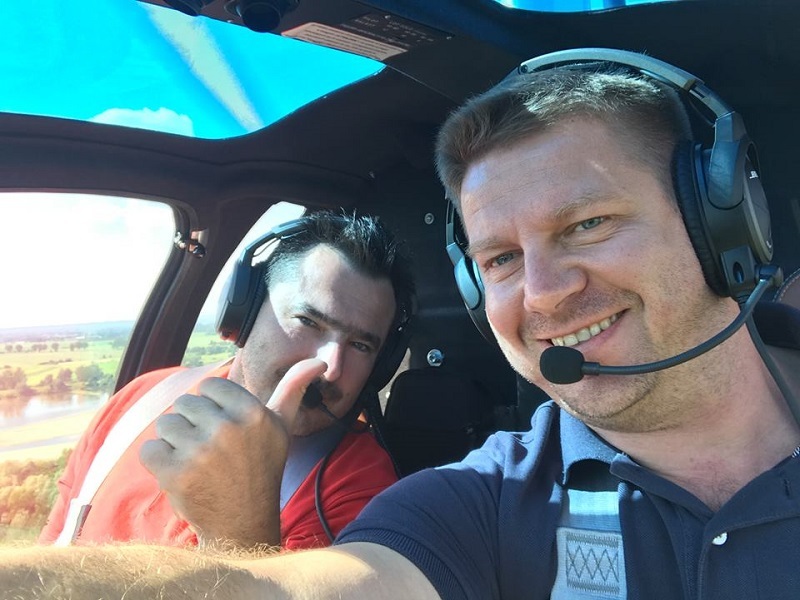 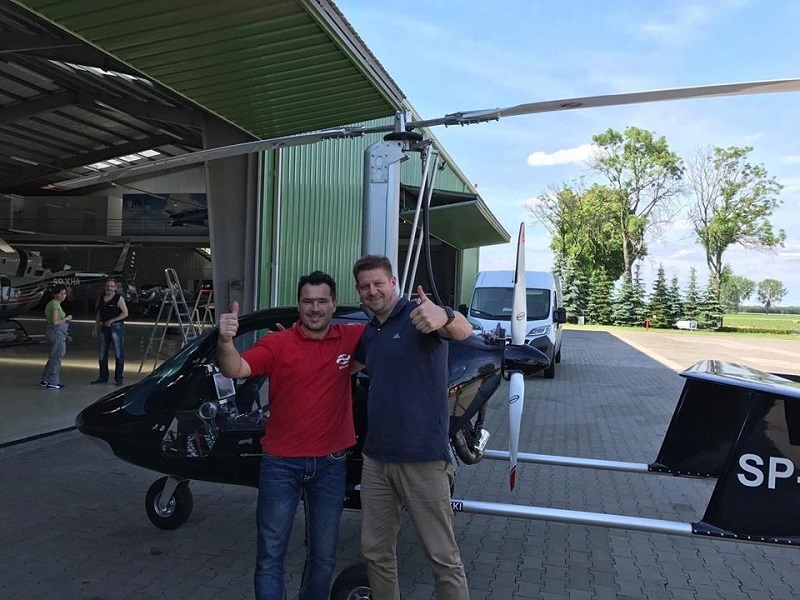 The test consisted of performing test flights for two Gyro-Tech carbon rotors of diameters 8.50 m and 8.60 m and comparing the results to Xenon aluminum rotor. 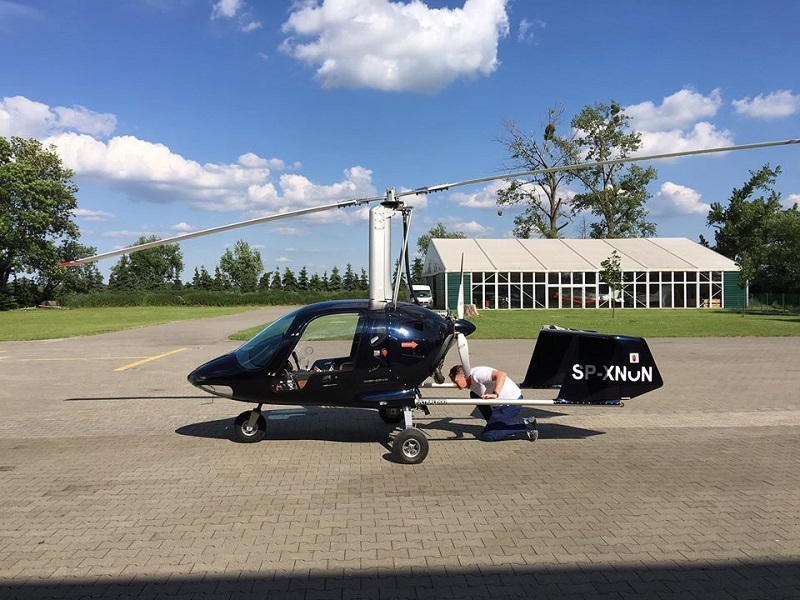 The test was performed with two persons on board plus 50 liters of fuel. 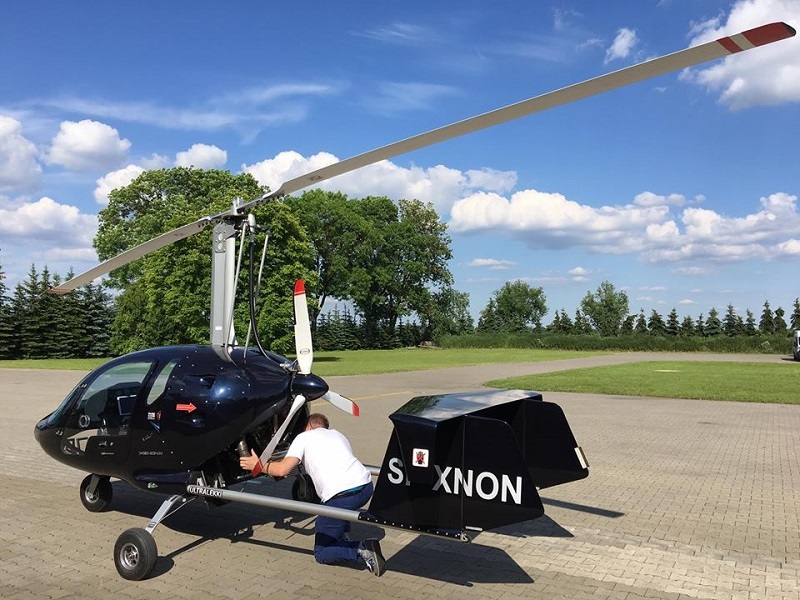 The results are great and our rotors performed much better that Xenon original rotor! 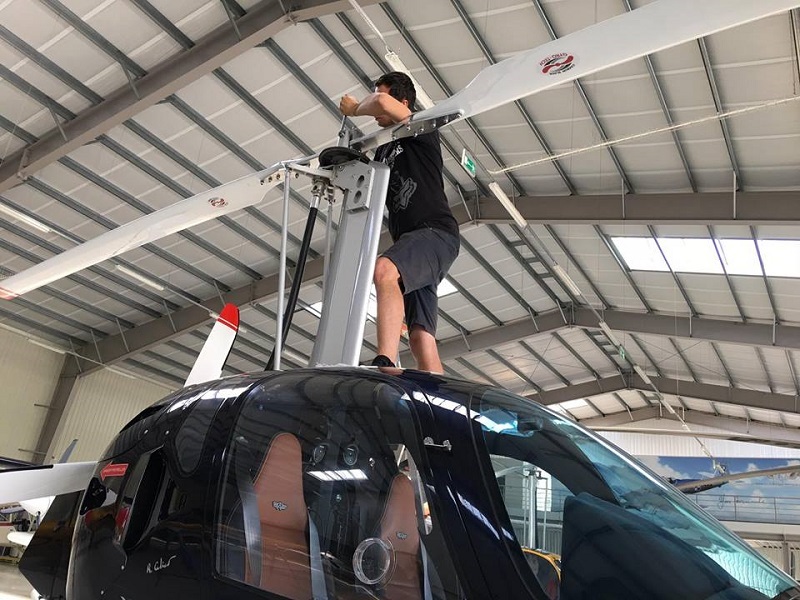 Below you can see video material of the test and a full report.